New York : St. Martin&apos;s Griffin, 2013. 100 ME:PersonalName 1 $a Personal name Rowell, Rainbow. $c Statement of responsibility Rainbow Rowell. 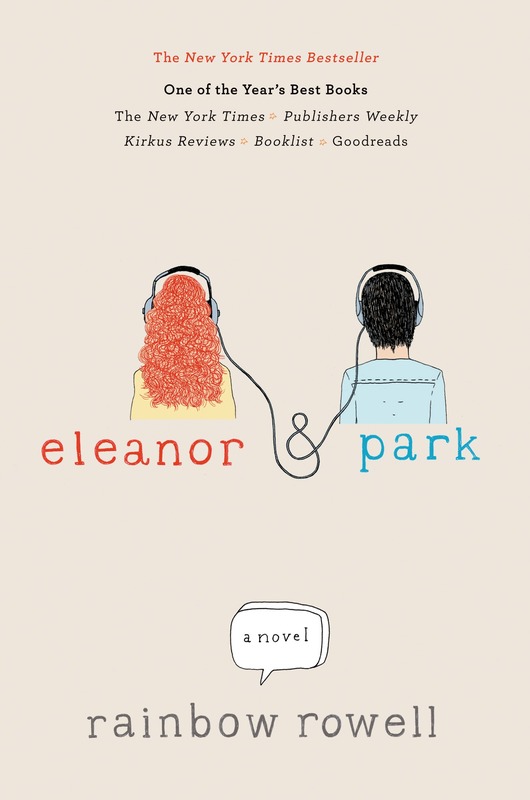 246 VaryingTitle 3 $a Title proper/short title Eleanor and Park. 500 General Note $a General note "A novel"--Jacket.